Radio Shows Sponsored By Amen Me! 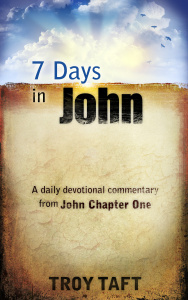 Daily Bible Radio is an online, daily audio Bible study. It's a great way to use technology to stay focused on what's really important: what God says about things. This is continuous teaching through the Bible verse-by-verse with Troy Taft. You can also get this program as a podcast. This is a weekly program that features a guest speaker from the vast archives of the Internet. Subjects range from Creation/Evolution, to social issues, to deep Bible Topics. Speakers include ex-presidents, scientists, pastors, missionaries, teachers and more.